Did you know that the Paléo Festival is one of the biggest open-air festivals in Switzerland? It all started back in 1976 near the city of Nyon. Every year around mid July, the festival grounds are abuzz for six straight days and nights… In fact, the Paléo Festival has gained so much attraction, tickets have been selling out extremely fast since about the year 2000. 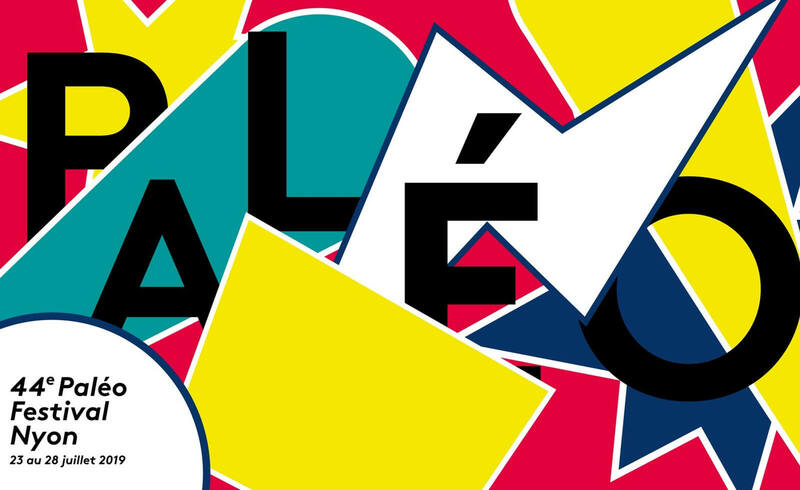 What to expect at the Paléo Festival in Nyon? With more than six stages and around 280 concerts, the Paléo is an unmissable event! People come from all over just to see their favorite artists and experience one of the best weeks of the year. This music festival is all about diversity. Trust me: with its different styles of music and the vast amount of food stalls from around the world, you will not get bored. One of the concepts that makes Paléo so unique is “Le Village du Monde” – the world’s village. There, a different region of the world is exposed every year. In 2019, Paléo will have Quebec as their theme. And as for the concerts this year, make sure to look out for big stars such as Twenty One Pilots, Lana Del Rey, The Cure and Shaka Ponk. Also, Lomepal and Soprano. As you can tell, there will be music to satisfy anyone’s taste. You can start purchasing tickets online starting April 3 at noon. Make sure to be quick since they tend to sell out very fast! You can either choose between a single ticket or a weekly pass. My advice: If all the tickets are unfortunately sold out, no worries: Paléo puts a certain amount of tickets up for sale every morning for that particular day before the festival begins. At 17 years of age, Louisa has already traveled to two dozen countries. This Vaud based globetrotter loves to inspire others through her photography on Instagram.